I tweeted last week that I'd get this experiment live within a couple days. That didn't happen. It's not because I was lazy - I spent a fair amount of time working on the Pet Light website. It was because making an ecommerce store is a pretty time-consuming, and challenging process. 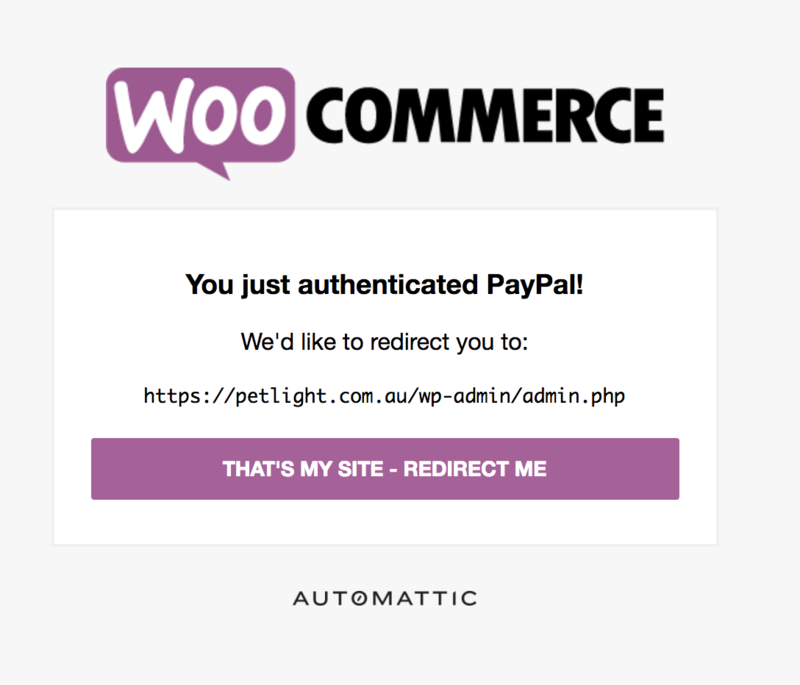 I started by getting a domain - petlight.com.au, setting it up on a server, installing and configuring WordPress, and adding WooCommerce. The foundation was in place! But then it was time to make this my store. While building the site, I did my best to refrain from writing any custom code or functionality. 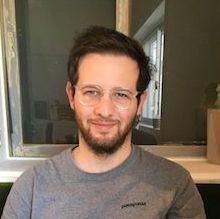 I wanted to experience the process of building a store from a non-developer's point of view. That meant using plugins for everything and no custom theme. I did end up using a little bit of custom CSS. Initially I planned to use Storefront, the flagship free theme from WooCommerce. But it still involved too much work and custom design to make it mine. A couple weeks ago, I saw a friend of mine, Sinisa from Themes Kingdom, had released a new theme. Like many others who work with WordPress and WooCommerce daily, I've seen thousands of themes and normally don't pay much attention to them. But I knew I needed one for Pet Light, and this one was special, so when I saw the tweet in my timeline, I stopped to take a closer look. And there it was, Coup Shop! I was in love. 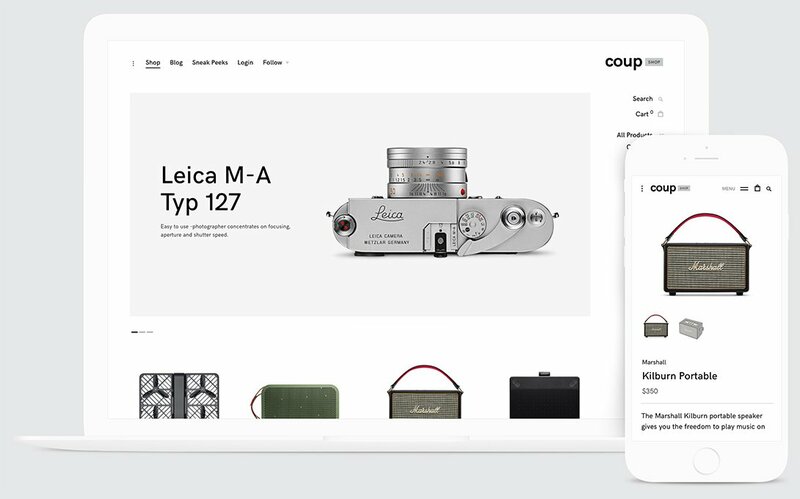 I spoke with Sinisa and told him my grand plan to build this WooCommerce store in public and he generously donated a copy of Coup Shop. After getting it installed, I focused on getting the products added. We already had the photos, so it didn't take long to get them added. I could have gone with a single product and two attributes, color and size, that made up the variations available, but I wanted to keep the colors separate. So I ended up creating 6 variable products - one for each color - each with their own size variations. The first issue I ran into here was stock management. Once I'd confirmed the available inventory, I needed to update each variation's stock quantity. There's no easy way to do that in WooCommerce itself without going through each product and its variations one-by-one. That was a pain. If it's something you do often, there's a premium plugin available that makes it easier - Bulk Stock Management. Next was payment methods. This was a fun waste of a couple hours. Getting Stripe added was pretty easy. Getting PayPal added was an exercise in anger management. At first I installed PayPal Express, as the setup wizard prompted me to. I didn't really see the benefit over regular PayPal, but I went with the flow. Bad idea. It kept messing up the cart, showing an express button that made everything look bad. I found a setting to disable that button, but it didn't work, and just kept showing it. So I disabled the PayPal Express gateway in the checkout settings. The button was still there. Yes, I was as aggravated as you are reading this. Only once I'd disabled and deleted the actual plugin itself did the button disappear. I have to admit, it was a nice process getting the Express gateway connected, as I got to use the connection flow that I created while working at WooCommerce. It's always exciting (and nerve wracking) to use products or interfaces you built! So I used the regular PayPal gateway. Much easier - except for adding my API credentials so WooCommerce could process refunds in PayPal. WooCommerce linked me to developer documentation for some reason. Even as a developer, that took me a few minutes to read through and the find the instructions, which led back to PayPal and my settings there, where the API credentials were waiting. Why not just link me there directly? Next it was time to edit the widgets and menus. I used the Customizer for this and found it surprisingly useful. At times it was frustrating, but that's probably because I'm used to the regular WordPress admin. I then made a few style tweaks here and there but for the most part, didn't really need to do much since the theme made everything look good. I also wanted to keep it super simple and iterate on it later (like I did when building Metorik). In the future, I plan to produce more content for the site, including a blog, testimonials, and videos, but for now, it's on to marketing! Which I've already kind of started on, since this very experiment is a form of marketing. Check out the Pet Light website!